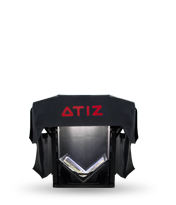 A scanner for your every document digitization and preservation needs. 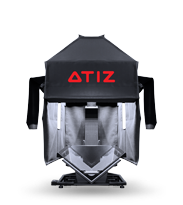 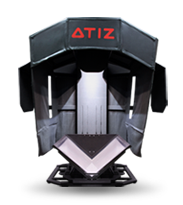 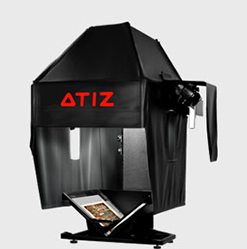 NMS Imaging is now Atiz Reseller in USA and Canada. 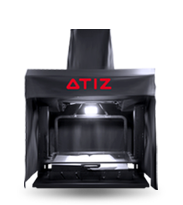 ATIZ announces the introduction of NMS Imaging of Silver Springs, MD as their USA partner company. 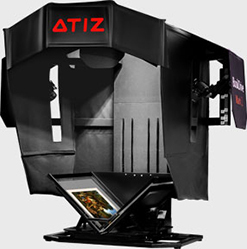 New alliance will create a comprehensive Library Book Scanning solution providers for Libraries.